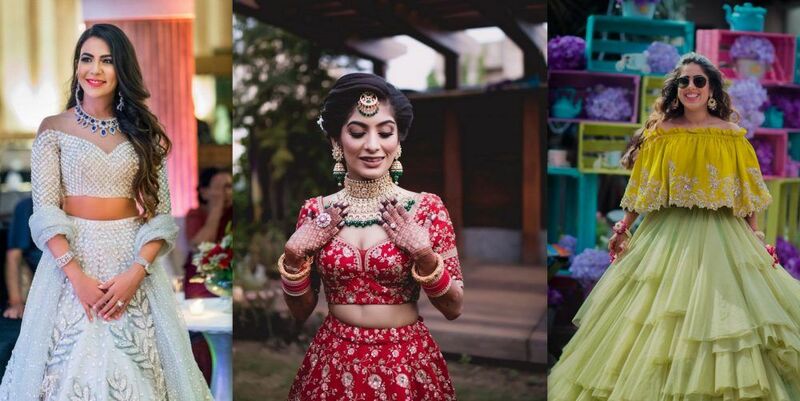 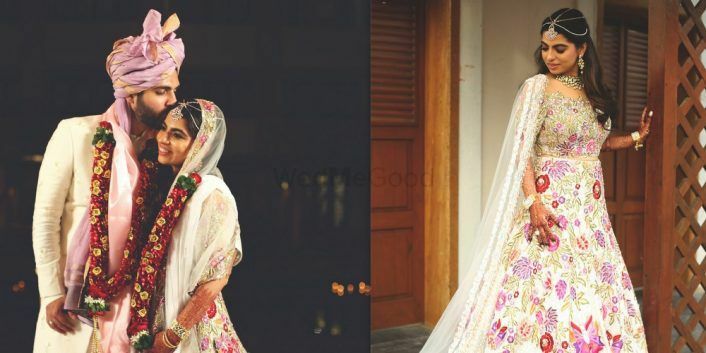 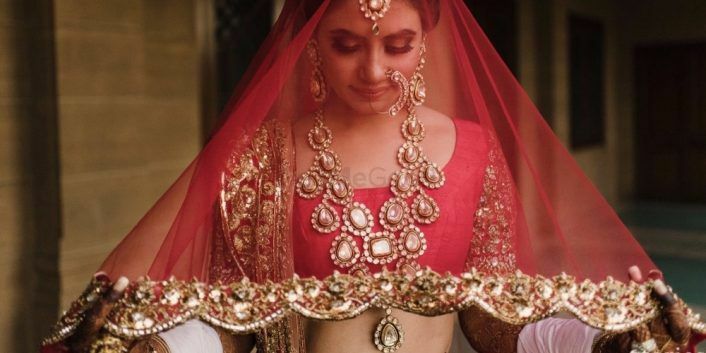 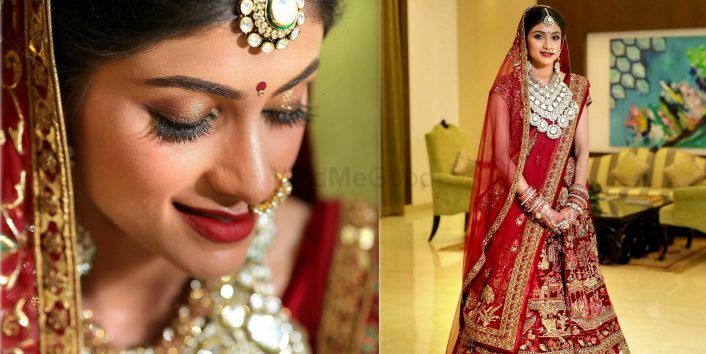 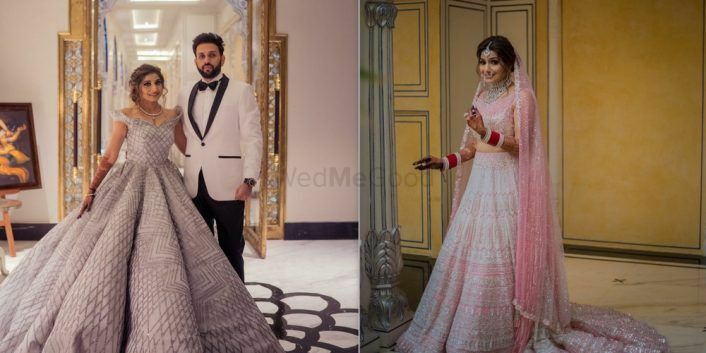 50+ Lehenga Blouse Designs To Browse & Take Inspiration From! 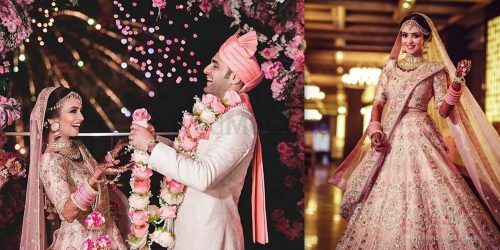 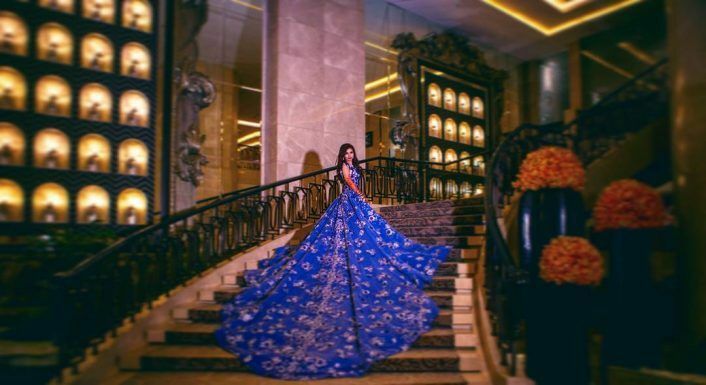 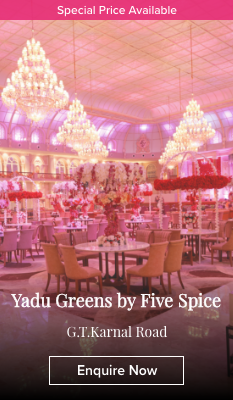 A Regal Wedding In Umaid Bhawan, Jodhpur With A Touch Of Glam! 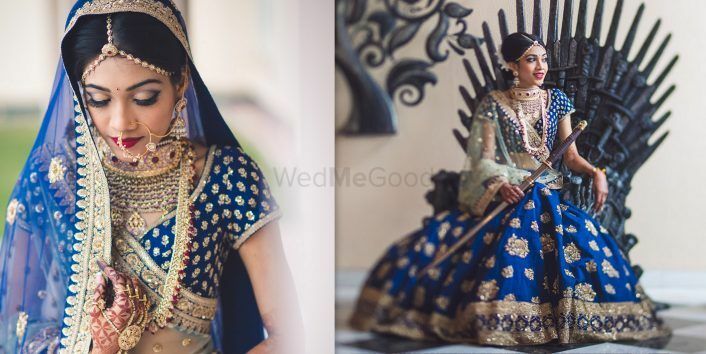 Real Brides Who Wore Gowns With Trains!